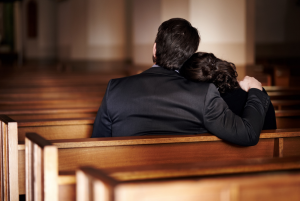 Wrongful death — I’m sure everyone has heard this term, but what exactly does wrongful death entail, and how do you know if a passing in your family was due to a wrongful death instance? We here at Blick Law firm wish to help clarify what exactly wrongful death means and how to know when it occurs to you or someone you know. To begin, wrongful death occurs when someone is killed due to the misconduct or negligence of another. The surviving members of the victim’s family are then able to sue for “wrongful death.” Generally, wrongful death lawsuits occur after a criminal trial, and while they use the same evidence, the required standard of proof is much less than a normal case. A lawsuit for wrongful death may only be performed by the personal representative of the decedent’s estate. As you can tell, it’s not as simple as filing the lawsuit. 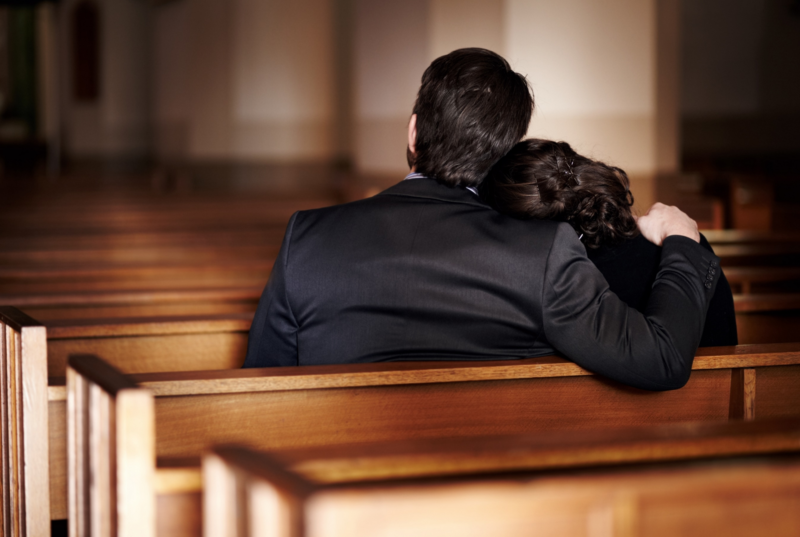 There are many aspects that come into play when filing a wrongful death claim, but remember that by understanding what wrongful death is you can properly file for it when the time comes. If a loved one passes due to the negligence of another or if you have general questions regarding wrongful death or other personal injury issues give us a call today at 813-931-0840 to schedule a free consultation.